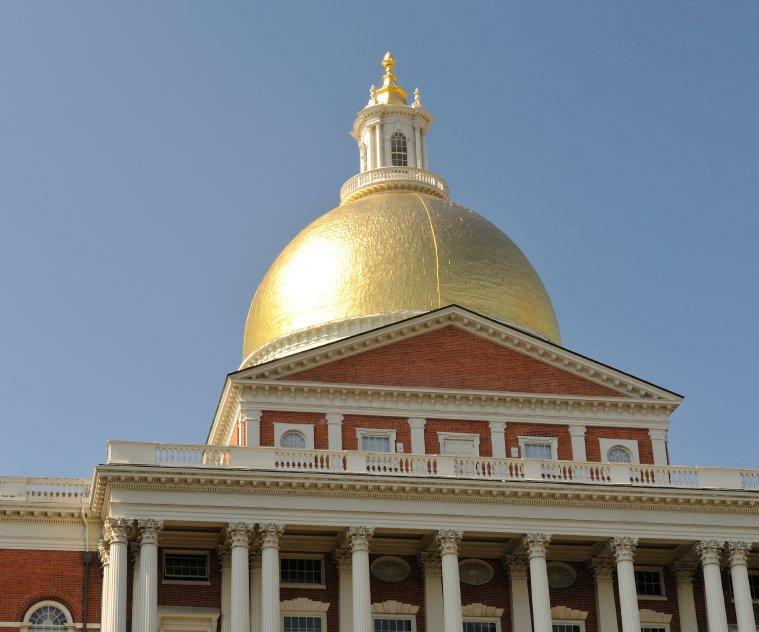 As an update to our previous post, the Jobs Bill signed by Governor Patrick this week amended the Permit Extension Act by adding two additional years to both the tolling period and the expiration period for state and local land use approvals. Developers with an approval issued between August 15, 2008, and August 15, 2012, have an additional four years beyond the normal expiration date to take action under the approval. For example, a special permit issued on August 16, 2008, would have expired if the applicant failed to start work by August 16, 2010. Now, that same special permit may be exercised as late as August 16, 2014. A special permit issued today would not expire until August 9, 2018. This entry was posted in Construction, Economic Development, Environmental, Municipal, Wetlands, Zoning. Bookmark the permalink.